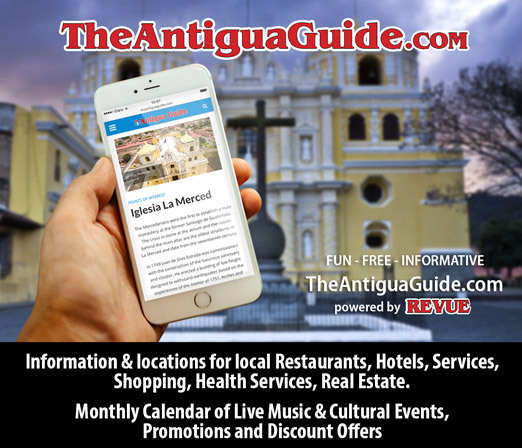 Noche Buena in Antigua—a time for family and firecrackers, midnight mass and a bounty of tamales. Festivities last long into the night and as the clock ticks closer to 1:00 (or 4:00) o’clock in the morning, many celebrants need a little splash of life to keep the party going. 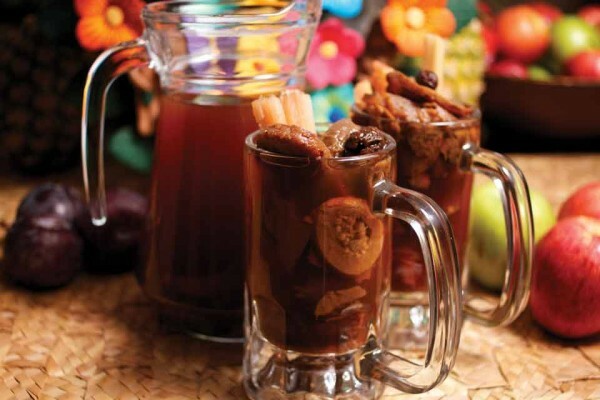 For Guatemalans, that little splash is ponche de Navidad, a Christmas punch laced with dried and fresh fruits, warming spices and a hearty dose of rum if you are lucky. Like many food items in Guatemala, every family has their own recipe for ponche, passed down generation to generation. The constant is the dried fruit, mixed and matched based on family preferences. Served warm, it deserves to be savored and sipped with friends and family not only on Noche Buena but all the nights leading up to it. 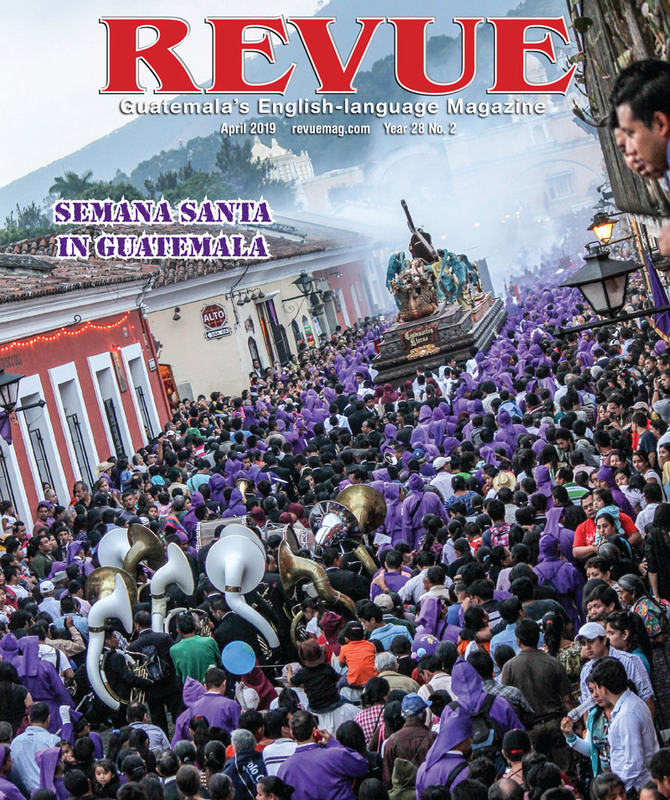 It is especially popular to sip during the nine days of the Posada, when statues of María and José (Mary and Joseph) are paraded around Guatemalan towns in the brisk December evenings, “looking” for a place to rest while María gives birth to baby Jesus. Like cocoa for Christmas Carolers, ponche is served to give energy to the procession participants on their festive but long journey through the streets. 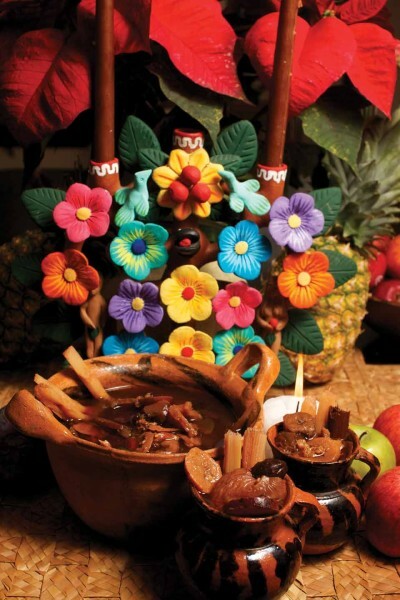 Here in La Antigua, Café Condesa has been serving ponche since 2005. It started when Carolina Pérez de Arana, manager, saw an opportunity to offer ponche to Café Condesa’s holiday crowd as many customers would ask for it around December. Another member of the staff kindly donated her family recipe and the restaurant has been serving it ever since. This recipe includes all of the traditional elements, like sticks of cinnamon, clove, allspice and fresh and dried fruits, as well as some interesting twists, like adding pineapple skin to the liquid mixture for more tropical fruit flavor. Café Condesa’s version is sans-alcohol, but no one will complain if you slip some rum into your home version, especially for the cold Antigua nights. Café Condesa will start serving their version around the first week of December, so be sure to stop in. Until then, start practicing with their recipe below. You don’t want to be caught without it this holiday season. Active time: 30 minutes; Inactive time: 1 hour plus overnight; Makes 1.5 gallons of liquid, or 24 servings. Thoroughly rinse pineapple under running water. Carefully peel with a knife and place skins in a large pot. Reserve pineapple for marinating. Add one gallon of water and next four ingredients to the pot with pineapple skins and set over high heat until boiling. Boil for five minutes, turn down heat to medium-low (or to maintain a simmer), cover and simmer for one hour. Remove from heat and let cool three to four hours. Once cool, add remaining ingredients and stir well to combine. Allow ponche to marinate in the refrigerator overnight. When ready to serve, bring to room temperate or bring to a gentle simmer over the stove. Ladle into mugs with plenty of fruit (and a dash of rum if desired) and serve with one cinnamon stick in each mug for swirling.